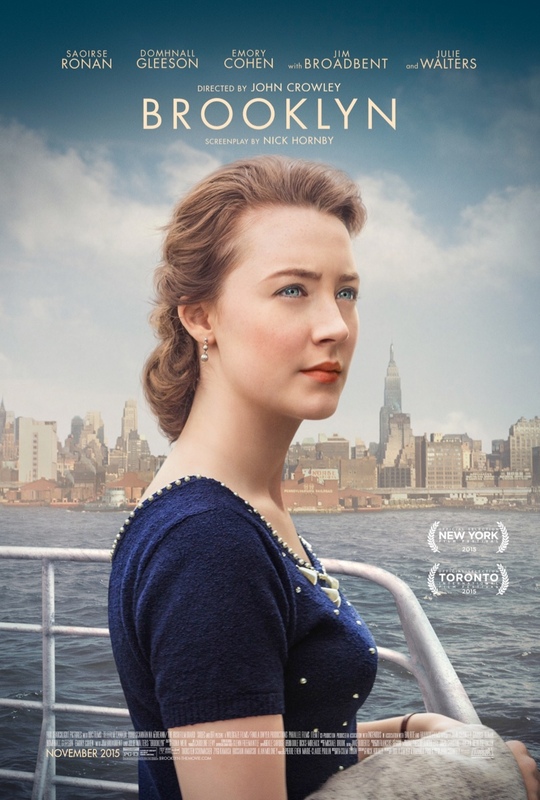 Synopsis: An Irish immigrant lands in 1950s Brooklyn, where she quickly falls into a new romance. When her past catches up with her, however, she must choose between two countries and the lives that exist within. A Word from the Guise: I have always loved watching Saoirse Ronan’s beautiful performances in various films, ever since I first saw her in Atonement. And here in Brooklyn she truly shines. I have no doubt in my mind that she will earn herself an Oscar nomination for Best Actress, especially since she’s already received both Golden Globes and SAG nominations for her performance.